From proposals to anniversaries, these local spots offer that extra special something. By Rachel Spurlock·	 12/12/2018, 12:22 p.m.
We’ve been sharing magical engagements, adorable proposals, and beautiful rings all month long. 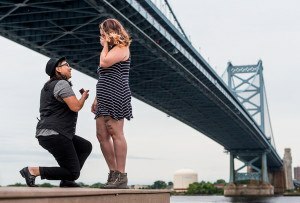 To continue our celebration of December as Proposal Month, we’ve put together a list of some of Philly’s best restaurants for cheersing and dining in style with your sweetheart after a special occasion (like a proposal!) 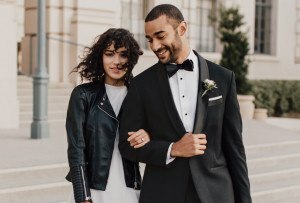 These are especially suited for engagements, because, of course, even if you got engaged at a scenic or memorable spot in the city, you want to go somewhere special post-proposal to celebrate. But whether it’s your anniversary, a birthday, or just a special dinner, these places offer top-notch service and food. 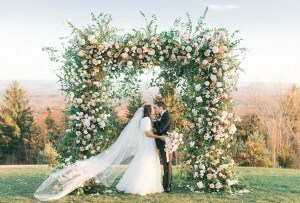 We’ve rounded up spots ranging from upscale Italian to French countryside feels to sushi staple eateries to help you celebrate in style with delicious food, fancy cocktails, fine music — and your new fiancé(e). 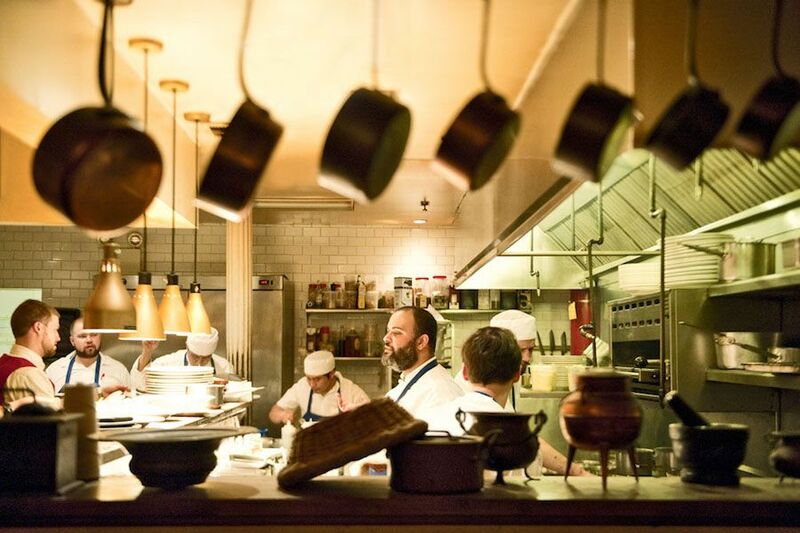 No Philadelphia restaurant list would be complete without mentioning Vetri. Located in a historic townhome in Center City, the intimate 32-seat dining room is a prime romantic dining option for anyone — especially a newly engaged couple. The highly lauded menu is constantly changing to feature the freshest local and seasonal ingredients. Pop a vintage bottle from their extensive collection to celebrate. 50 South 16th Street, Center City. 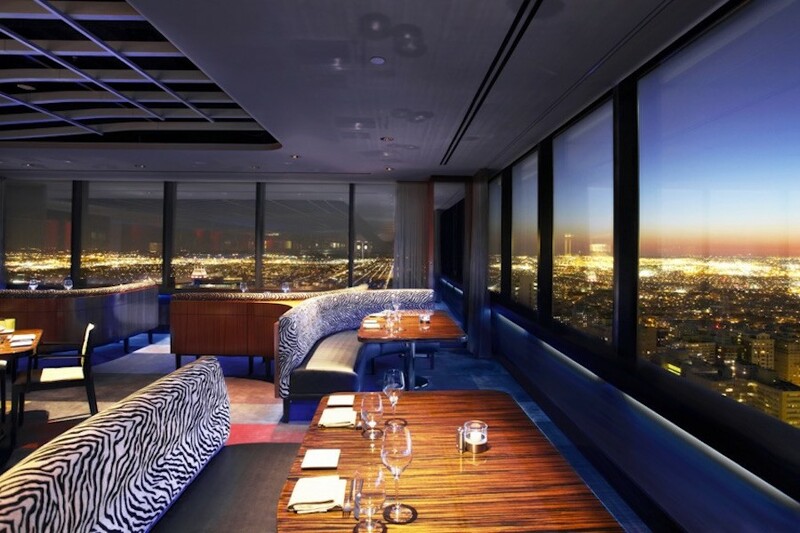 Located on the 37th floor of Two Liberty Place, R2L offers a 40-mile panoramic view of the city. Each day, they post the time of sunset online, which makes it a snap to time your celebration perfectly to golden hour above the city you both love. This romantic dining room is the perfect backdrop for enjoying signature dishes like lobster mac and cheese or a grilled truffle flatbread. R2L serves a number of bubblies by the glass or bottle, making it perfect for an after dinner ode to the next chapter in your life. 1927 East Passyunk Avenue, East Passyunk. Le Virtù was created to center around experiences had among family and friends, and how important they are to the dining experience. 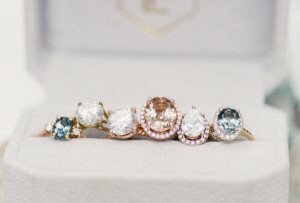 How fitting is that for an engagement celebration? Their Italian menu is a mix of ingredients sourced locally and from Abruzzo, Italy. They cut pasta by hand, house-butcher their own meats, and simmer their ragùs all day. Bellissimo! 670 West Dekalb Pike, King of Prussia. On the twelfth day of December, Eddie gave to me… Pacific Ahi Tuna topped with Kung Pao Sauce and Wasabi. 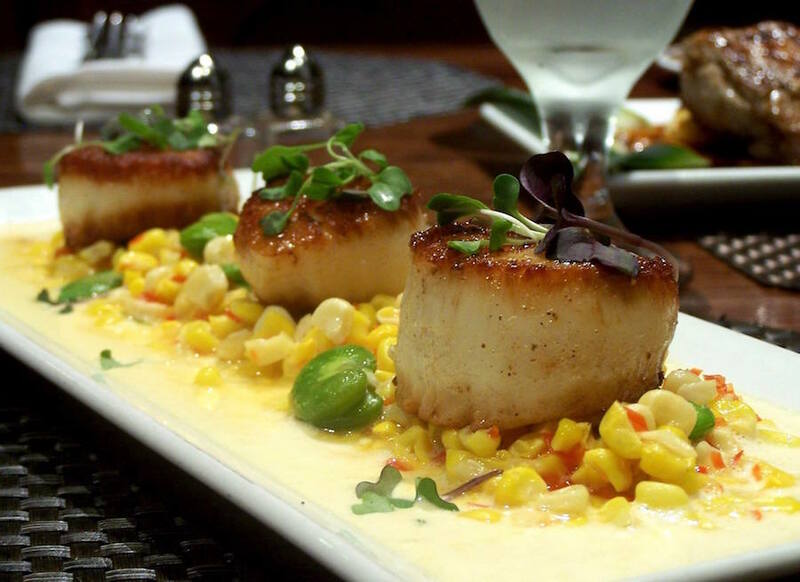 This new seafood and steak house is perfect for celebrating in King of Prussia. With live jazz music from local artists nightly, a carefully curated cocktail and wine list, and a high-quality menu, you can’t help but have a good time here. To celebrate in style, spring for one of their champagne and oyster pairings selected by the chef, or one of their caviar flights. Round out the night with butterscotch panna cotta or a classic creme brûlée, made fresh daily in their pastry kitchen. 503 West Lancaster Avenue, Wayne. Opened in 2016 by Marty Grims and the Fearless group, swanky restaurant Autograph is appropriately home to over 1,000 celebrity autographs. 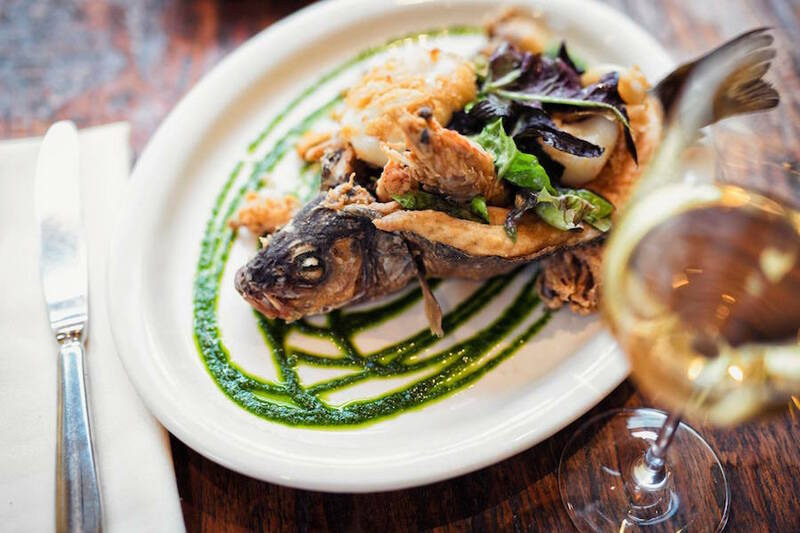 Their menu takes inspiration from Italian, French, and Spanish cuisine, and includes an extensive wine and specialty cocktail list. Try something off their raw menu from yellowfin tartar to shrimp cocktail or go for their filet mignon paired with caramelized onions and a potato puree. Plus, with private rooms available, you can celebrate just you two or with some of your closest friends and family. 760 Langhorne Newtown Road, Langhorne. 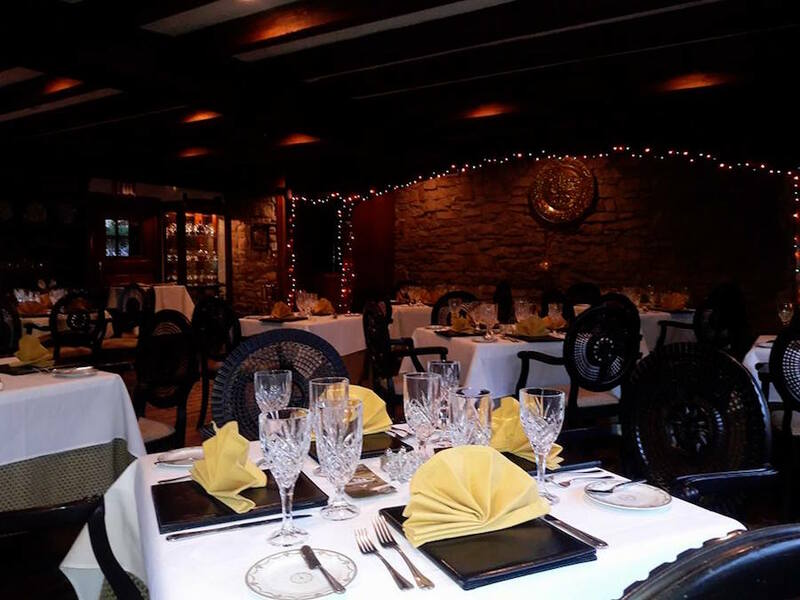 This charming restaurant is located in a historic Bucks County Inn and features new American cuisine in a quaint and cozy ambiance. 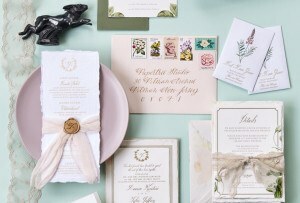 It’s perfect for a romantic dinner for two post engagement. Start off with scallop carpaccio with chardonnay vinaigrette and their braised lamb shank for your entree. Pair your celebratory champagne with their homemade tiramisu or flourless chocolate cake. During warmer months and through the fall, take your party of two outside to their outdoor patio, which offers a great view of the surrounding property and rolling green lawns. Perfection. 1617 East Passyunk Avenue, East Passyunk. 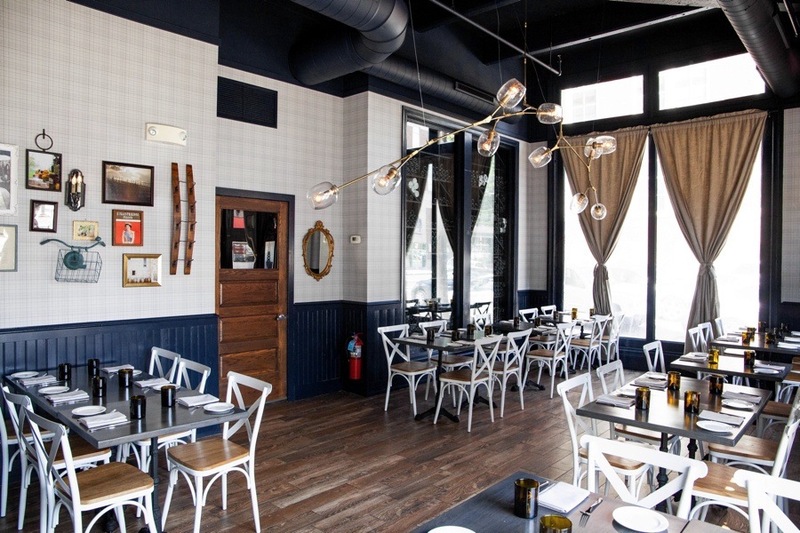 Laurel is the lovely French-influenced American restaurant of local celeb chef Nick Elmi. The spot includes a menu that also takes inspiration from Asian cuisine. Their intimate 22-seat dining room and two tasting menus offer an upscale celebration for the Philadelphia foodies. Choose from a six-course seasonal tasting experience, or the nine -course Chef’s menu, both of which use only the freshest local ingredients to maintain their sustainability efforts. Opt to BYOB to accompany your dinner or select from their list of wine and beer provided in partnership with their sister restaurant In the Valley. 275 Brintons Bridge Road, West Chester. Inside what used to be an old general store is the Blue Pear Bistro at The Dilworthtown Inn. For dinner, this quite and sophisticated spot offer ssmall and medium plates made up of seasonal and local ingredients. They offer a unique array of small plates, so you can try grilled Spanish octopus, oysters, or truffled popcorn. For entrees try gulf shrimp or duck and end the night with a selection of their ever-changing dessert menu. 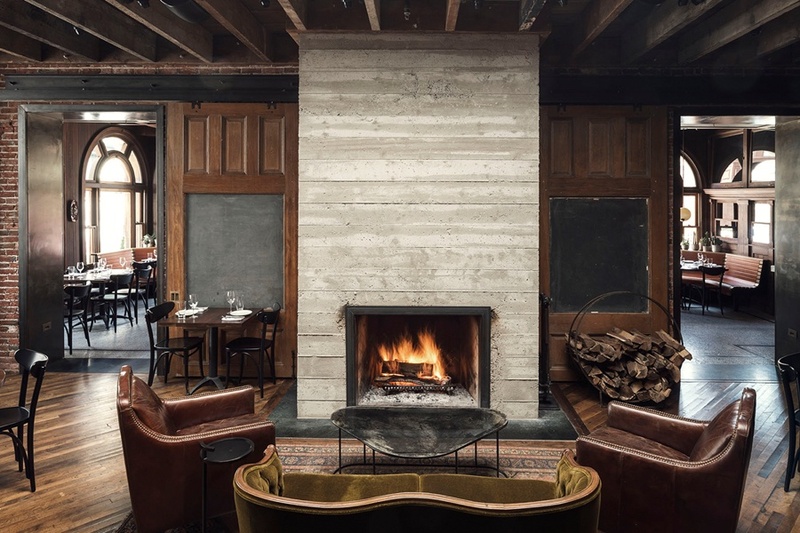 The Olde Bar is located in Philly’s historic Bookbinder’s building, a classic spot which is both a tribute to our city’s history and a modern take on a oyster bar. It’s a great place for couples celebrating their engagement as the dining offers intimate ambiance in charming Society Hill. After dinner, try their strawberry shortcake for two while sipping champagne. How fitting post-engagement. There is no better way to celebrate your new fiancé(e) than with an Italian meal by award-winning chef Jeff Michaud. His classic yet modern Italian menu offers signature dishes like roasted Branzino or a ribeye steak for two. The cozy dining room off Broad Street is the perfect setting for a happy couple to enjoy good food and fine wine, and an overall totally romantic night. 1355 North Front Street, Fishtown. This rustic yet intimate Italian restaurant located at the corner of Front and Master street specializes in pastas and wood-fired dishes. The restaurant is located inside of their chic mini hotel, in case you’re looking to take a little one night getaway to celebrate your engagement. From a fireplace to cozy up to, to their array of delicious small plates and selection of Italian liqueurs, this spot is perfect for wining and dining. 106 West Gay Street, West Chester. If you’re looking to celebrate with a meal that feels like you’re dining in a cozy villa in the Italian countryside, look no further. Andiario recently opened their doors to bring their artisanal approach to food to the ‘burbs. They create local dishes that reflect the owner’s Italian roots. 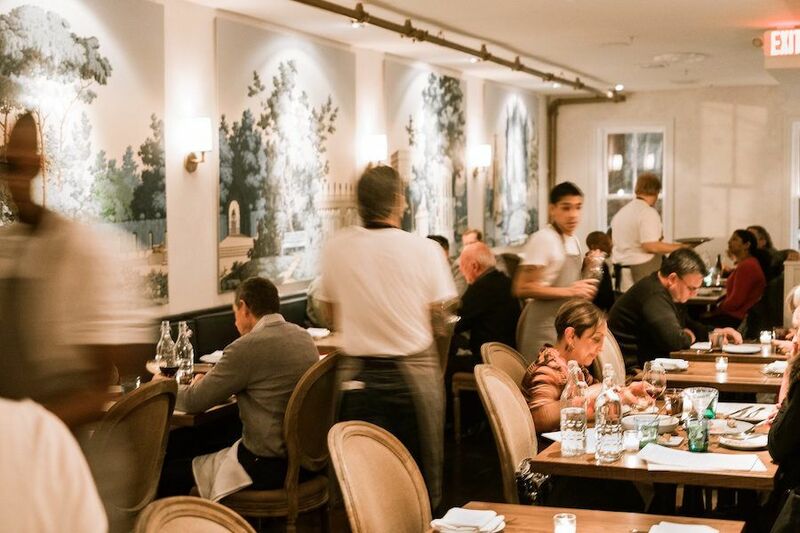 The menu changes seasonally, and constantly features house-made pastas and an impressive wine list. The dining room, filled with locally sourced art, creates a cozy and romantic setting to celebrate the start of the rest of your life. 161 West Girard Avenue, South Kensington. Cadence is South Kensington and NoLibs’ cool new BYOB, which offers a hip atmosphere for your celebration. They are another upscale restaurant focused on producing responsible dishes featuring local and seasonal ingredients. While their dinner menu is always changing to reflect the seasonality of the ingredients, some of their staples on the dessert menu include the shaved ice and delicious cheese board. 39 West Lancaster Avenue, Ardmore. 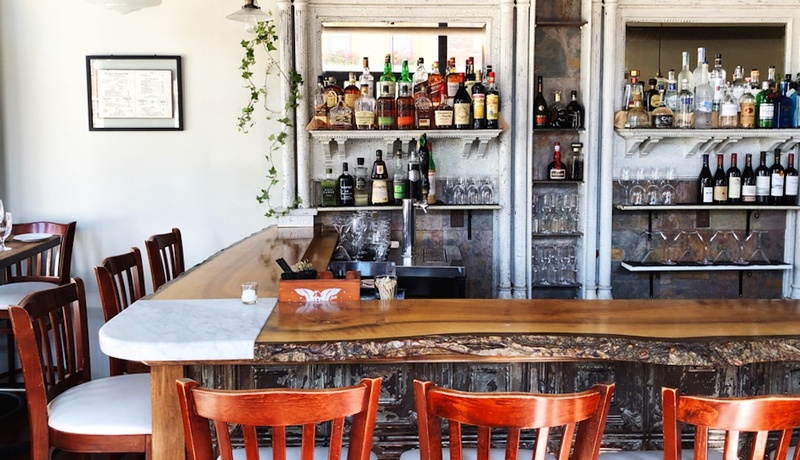 This Ardmore New American restaurant offers a delicious full menu, a carefully crafted cheese and charcuterie list, and wine tastings, giving you a range of ways to celebrate. 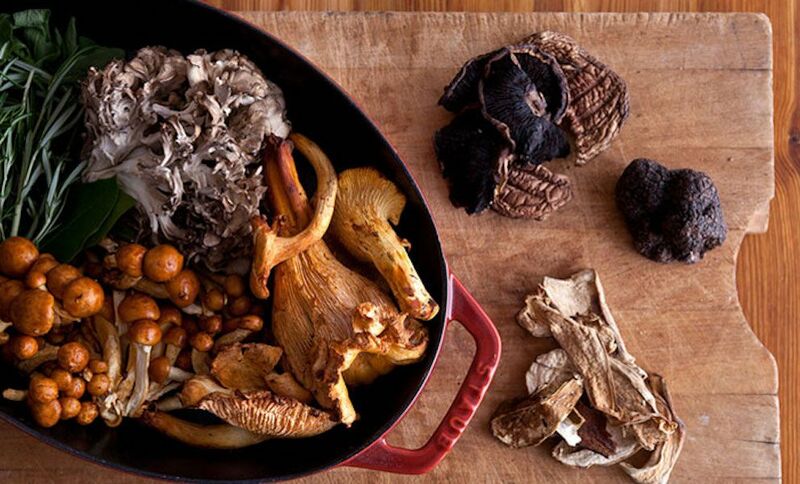 Spend the evening sipping a variety of wines, toasting with champagne glasses, and trying seasonal items like wild mushroom gnocchi or butternut squash risotto. 618 West Collings Avenue, Collingswood, NJ. This popular Sicilian joint features a 35-seat dining room for a romantic and intimate celebration of your engagement. Here, head chef and owner Joey Baldino brings his extensive experience to combine Old World traditions with a modern twist. The menu offers a number of rich house made pasta dishes and desserts fit for a celebration. Oh, and did we mention it’s a BYOB? So you can bring your favorite bubbly to toast with, too. 623 South 6th Street, Queen Village. Bistrot la Minette brings the feeling of France to South Street. 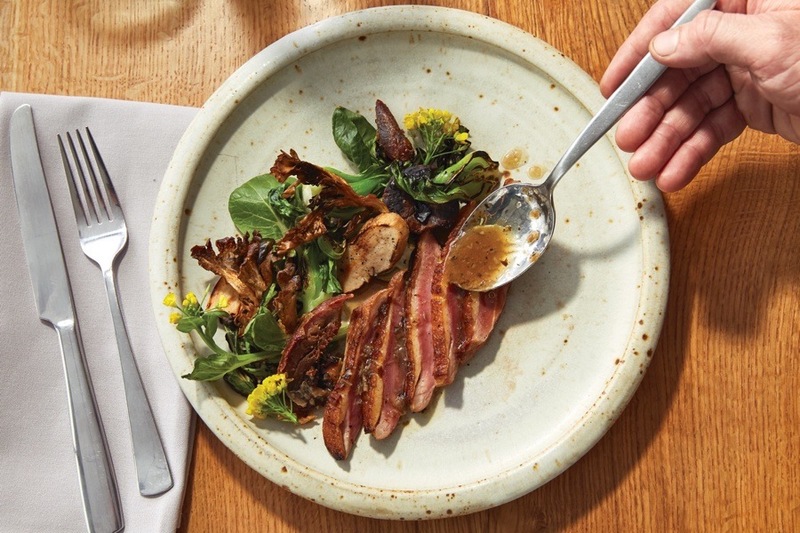 The chefs here use local and humanely raised ingredients to create classic dishes like their beurre blanc with chanterelle mushrooms and seared duck breast with a celery root puree. Their wine and beer list features a variety of local choices as well and selections from “off the beaten path” areas of France so you can choose something special to toast the next chapter of your life with. Plus, they sometimes screen romantic French films on their terrace. Sigh! 261 South 21st Street, Rittenhouse. 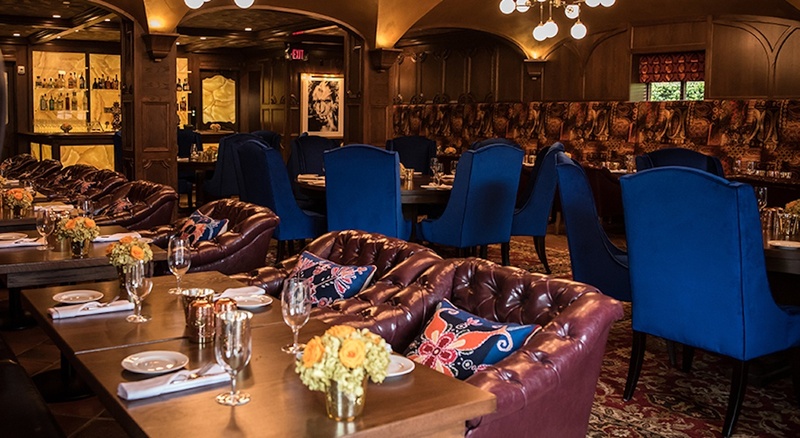 The newly revamped Rittenhouse restaurant is now offering a full bar on the ground floor and fine dining area upstairs. Their trendy cocktail list and carefully crafted menu offers and upscale option for celebrating. From the raw bar, try their signature mussel toast or oysters and for dinner, split the dry aged duck for two, or the New York strip steak. Their cozy location creates a romantic setting for celebrating, just you two. 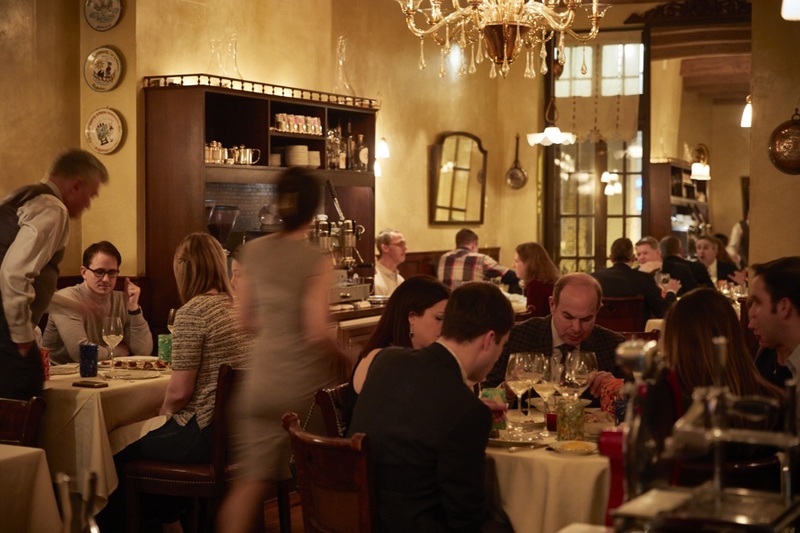 Nestled in an 1877 brick townhouse, Russett is an Italian and French inspired BYOB restaurant with seasonal ingredients. 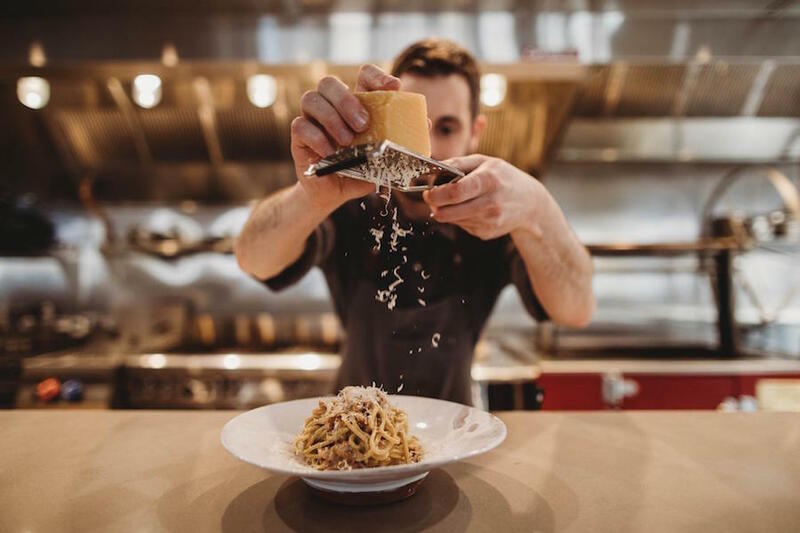 Their menu changes almost everyday to reflect the seasonality of the ingredients offered locally but usually features their house made pasta. Looking for a mid-day brunch celebration? Russett serves brunch on Saturdays from 11-2 and Sundays from 11-3. Their brunch menu also reflects their seasonal and local ideology while offering a few spins on brunch classics like a cherry almond parfait or a house-made lemon blueberry scone. 720 Chestnut Street, Washington Square West. 1537 South 11th Street, East Passyunk. This contemporary American dining spot is the work of husband and wife Lee Styer and Jessie Prawlucki. 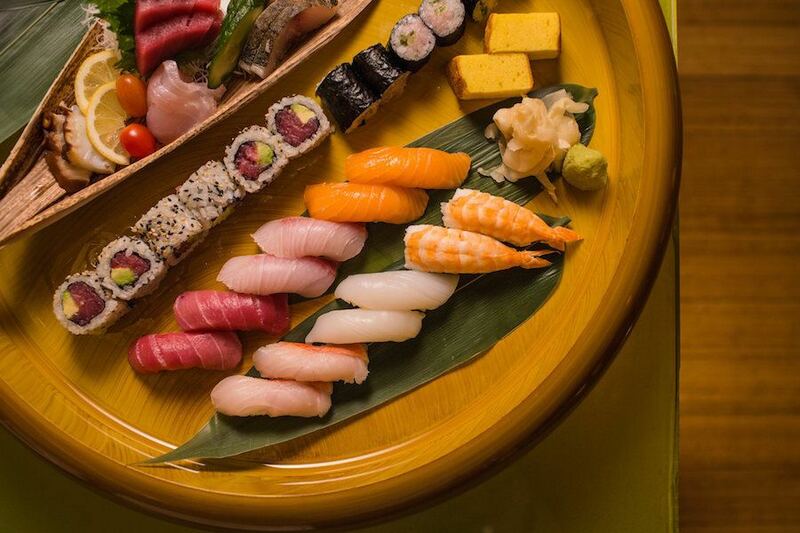 The menu offers an assortment of both cold and hot appetizers like arctic char tartare or the pate du jour and lump crab soba or rock shrimp risotto. 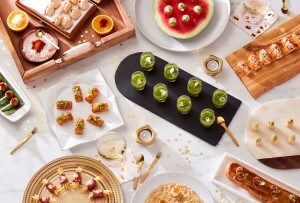 For dinner, celebrate with their pork belly or black cod or opt for either there five or seven course tasting options for a more intimate dining experience. Their dining room features oversized windows and lush greenery and even sidewalk seating for a celebration during warmer months.